It is September, and we all know it means. End of summertime and of you still in education, back to school. Maybe that’s because I am not in education anymore so maybe it’s not as hard. Because guess what? When you get a job, summer holidays will be a myth or a sweet memory. It would rather be a case for making holidays out of every chance you have. 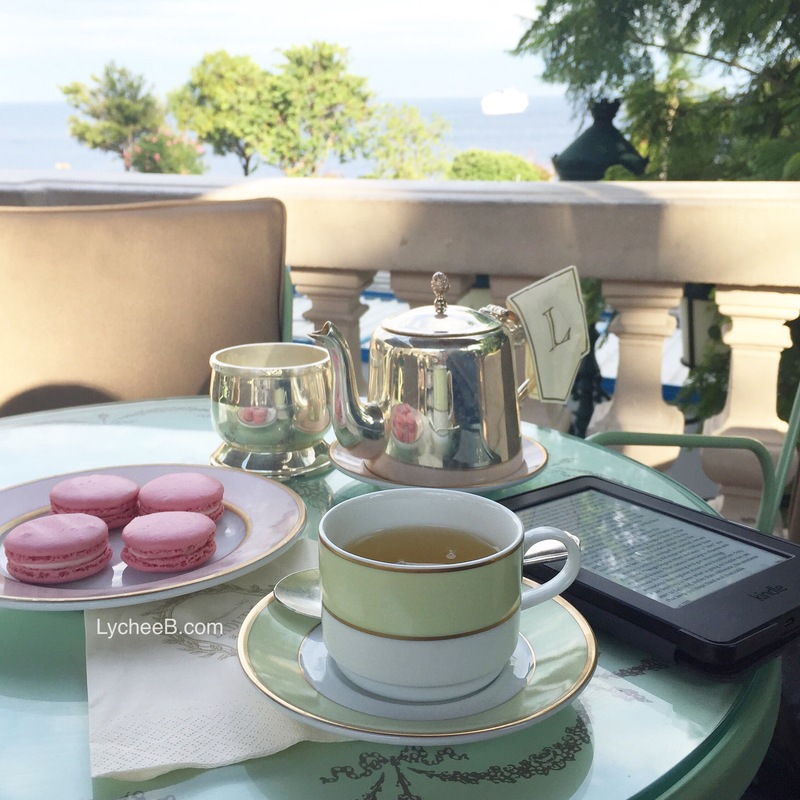 Take an afternoon/a week (minimum) to take a break and do something you want to do – My favorite break is to go to the Ladurée Café and get tea (and a couple of Cheeky Macarons – the Rose flavored are just the best!). Of course this doesn’t happen every week but taking the time for yourself is important no matter what you do as long as it makes you happy. Make alcohol-free mojitos or any other infused water that tickle your fancy – Also known as mint and lemon flavored infused water. Or whatever flavor bring you joy. Alcohol free mojitos are just so refreshing and bring you back on that beach holiday right away. Spray on your Favorite Holiday sent: Well that’s rather straight forward! Perfume are a rather powerful way to relax and recall nice memories. Plan your next Gateaway: Even if it’s a small weekend away or a day of shopping in your city with your friends – Plan away! Because it is the best way to stay focus on what is going on. Go take a walk or start a yoga challenge : Getting some exercise in will help the mind and the body. Challenge yourself for a 30 day Yoga Challenge or create a daily /weekly routine that fits your timetable. A Pamper / SPA night in : A night-in is the perfect moment to put on your favorite TV show, light-up your favourite candle, make yourself a nice drink, and take care of your skin by applying a mask and take care of yourself. What do you do to make yourself feel on holiday again ?